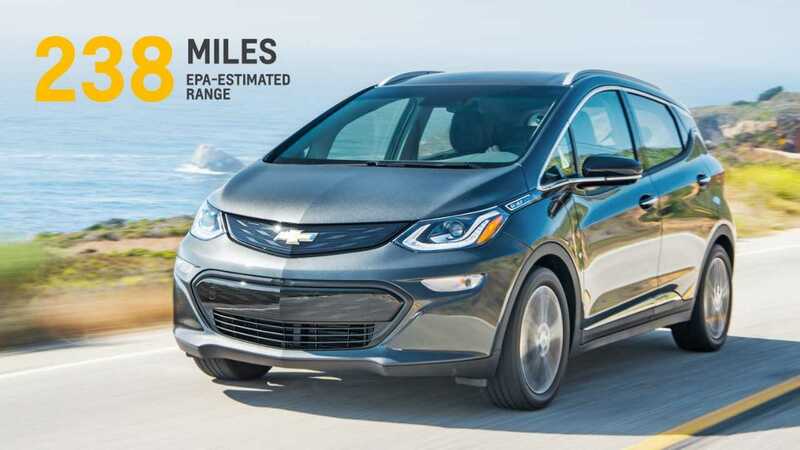 GM's crucial electric car, the Chevrolet Bolt EV has been rated at 238 miles of range by EPA. That's a lot more than the previously anticipated low 200-ish miles, which of itself would already have been an achievement. According to early test drive reports, economical driving could extend the range to even 290 miles. Car and Driver reports that after 238 miles of normal driving ("we did not drive in an overly aggressive manner, nor did we hypermile") 34 miles still remain (272 miles total). 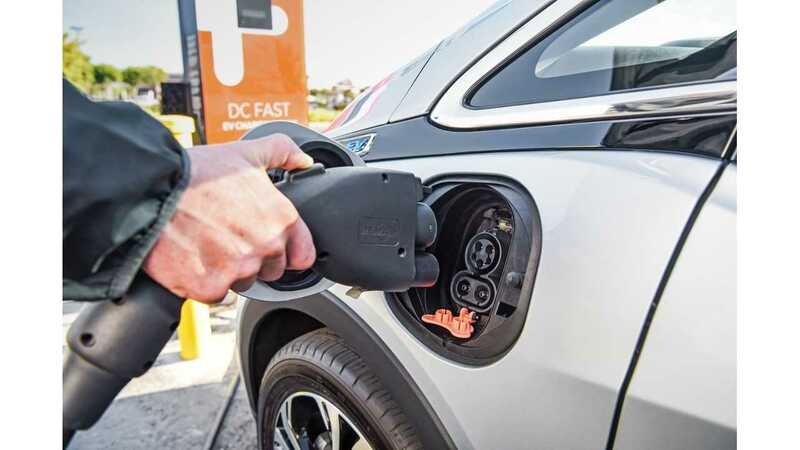 "For example, our fully charged car displayed a main range estimate of 225 miles at the start, with a maximum of 265 and a minimum of 184 miles; when we finished the route, the main number read 34 miles, with a maximum of 40 and a minimum of 27. " A similar postive report comes via the Los Angeles Times, which also covered some 240.5 miles, with another 50 miles to spare - good for a possible 290 mile total. "Leaving Monterey, I was told those numbers were 266 maximum, 174 minimum and 225 average — four miles short of the entire journey." "I finished the drive with 240.5 miles on the trip meter, just above the EPA number of 238. But the onboard computer said I could continue driving, perhaps for another 50 miles, bringing my total to over 290 miles." Wired said that after 239.9 miles Bolt EV was still ready for another 23 miles (263 miles total). 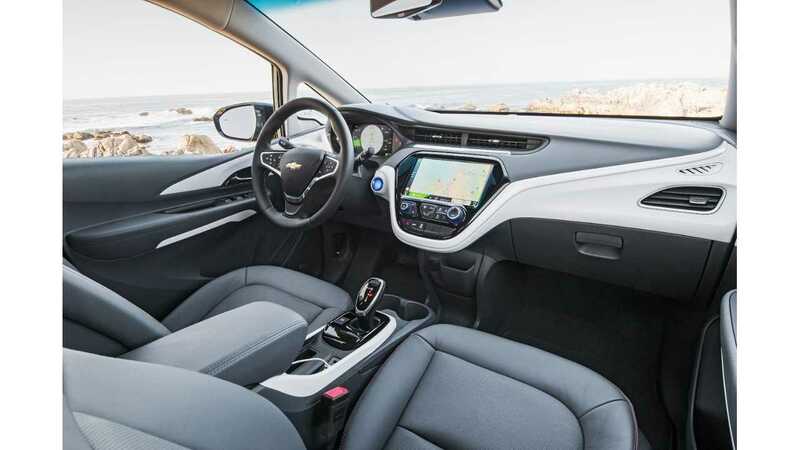 "I put the car in park having added 239.9 miles to the odometer, and the range indicator said the battery had another 23 miles to go"
A fourth Chevrolet Bolt EV was tested by Green Car Reports, which also confirms that 240 miles is usable range of the car. 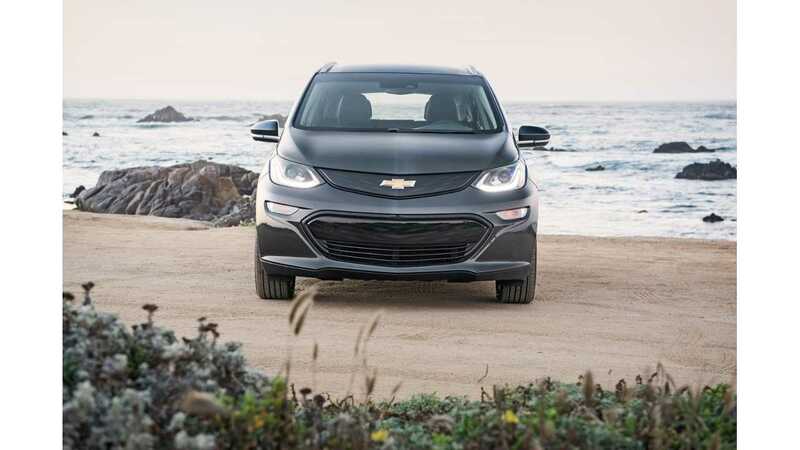 "We drove a 2017 Chevrolet Bolt EV electric car 240 miles on a single charge last week. And that was the lowest range achieved among four journalists driving four Bolt EVs along the California coast. One driver covered essentially the same trip with fully 32 miles remaining, according to the car’s display. 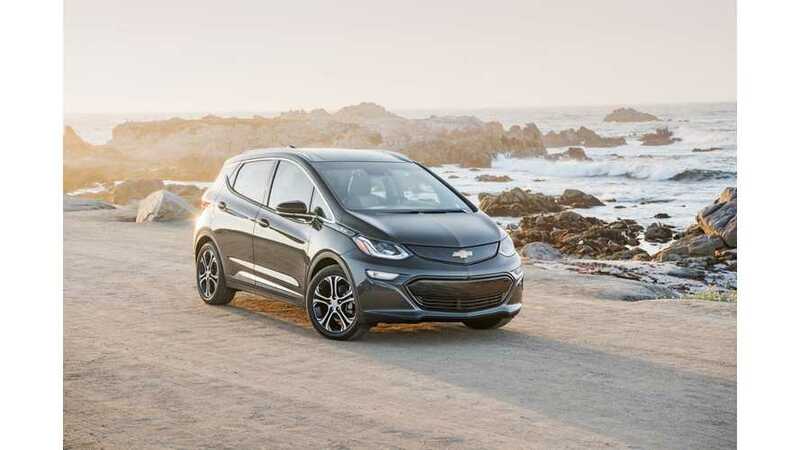 In other words, the Bolt EV delivers on its EPA range rating of 238 miles combined—announced earlier today—in real-world use." The 60 kWh battery seem to more than do the job, and it's great that it is offered in affordable package. 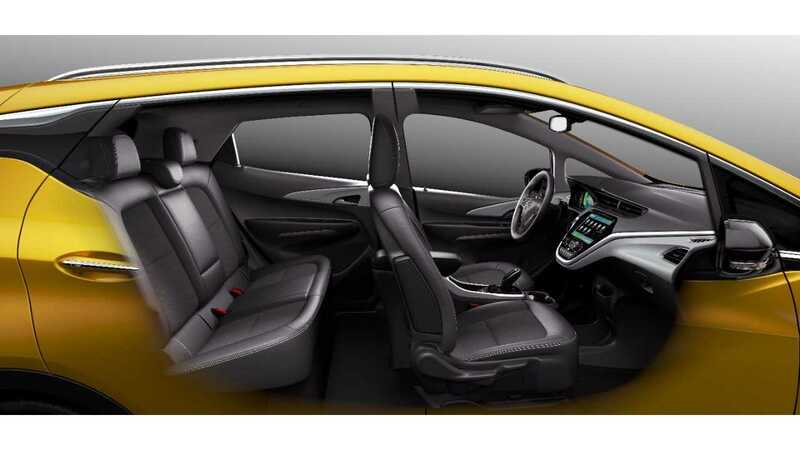 The other factor that enables such a high range is the new higher efficiency (119 MPGe combined: 128 MPGe city, 110 MPGe) - and of course regenerative braking (check out our report on the Bolt EV's customizable one-pedal driving set up here).